Specialty Pillows like these two pillows turn out beautiful! 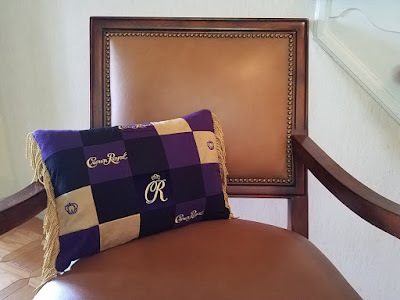 This custom made 16" by 12" pillow was made out of Crown Royal bags-what better way to re-purpose the bags into a beautiful office decoration. 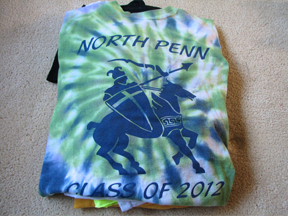 It was backed with a gorgeous black fleece. 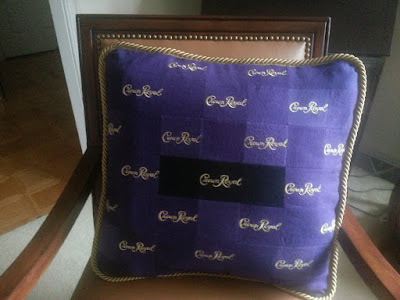 This 20" pillow contains LOTS of Crown royal bags! Specialty pillows cost $110-slightly more than the standard patchwork pillows due to the amount 0f extra labor involved.